Alcohol & Drugs Affect the Value of a Miami Personal Injury Case? Personal InjuryAlcohol and Drugs Affect the Value of a Miami Personal Injury or Accident Case? March 27, 2017by Shamis & Gentile P.A. 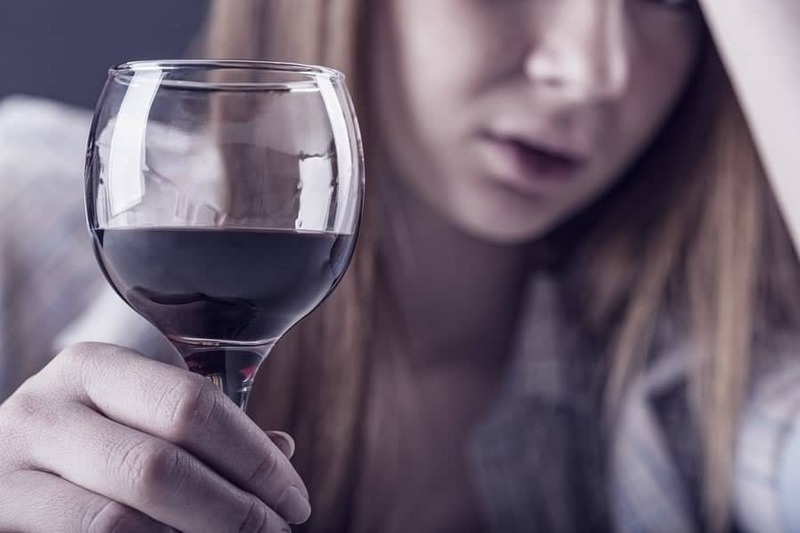 The value of a Miami personal injury claim may decrease or increase depending on if one of the parties consumed alcoholic beverages or took any drugs or medication in the 12 hours before your incident. This issue is always relevant against the injured person who is making the claim. Often it can also be used against the person who caused the accident. Under Florida law bars all recovery in certain situations if you are found to be more than 50% at fault and were drunk at the time of the accident. It is very important to get an attorney involved early on in your case to make sure the correct evidence is collected, including any statements that can be used to help prove your sobriety, or conversely prove the opposing parties intoxication. If a lawsuit is filed based on negligence, this is one of the many questions that the either side can ask each other. The amount of alcoholic beverages, drugs, or medication which were consumed has an effect on your case. If either party had 1 beer 11 hours before an accident it may not have an impact on the case at all. On the other hand if one party had 5 drinks in the 2 hours before the accident, then that party may have serious problems and limit recovery. The type of medication that either the victim (or the defendant) took is important. Medication that does not affect ones senses will usually not be used against a party. But if you drank alcohol or used illegal drugs in the 12 hours before the incident, it may be used against you. A 911 call could create more evidence that a party was under the influence. For instance, if 911 was called and it the caller stated that a party involved in the accident seemed under the influence or the fire rescue/ambulance report may state that a party smelled of alcohol, had slurred speech or bloodshot eyes. The hospital medical records may state the same. The ER or hospital may have performed blood tests to see if there were alcoholic beverages, drugs or medications in either the injured person or the at fault individual’s system. Where the alcoholic beverages were consumed or the drugs or medications were taken may be important because it may lead to the discovery of other witnesses. Attorneys may subpoena a credit card statement and bar receipt to see whether a party purchased alcohol or medication near the time of the incident. Subpoena power is one of the many reasons to hire an accident Lawyer if you are injured. Remember, if the person whose negligence caused the accident consumed alcoholic beverages or took any drugs or medication in the 12 hours before your accident, it can greatly increase the full value of the injured person’s case. This is because the injured person can tell the at fault party’s insurer that they are claiming punitive damages. Some insurers pay a multiple of the otherwise fair value of a case if their insured’s intoxication caused the accident. Furthermore, it is unlikely the adverse parties attorney will want to take their client’s case to trial, as juries look unfavorable on being extremely intoxicated. Punitive damages are not covered in an insurance policy, but the insurer owes a common law duty of good faith to the insured in negotiating settlements with third-party claimants. Call Miami personal injury lawyers now at 305-479-2299 to get a free consultation. There are No Fees or Costs Unless We Recover Money. Call us 24 hours a day, 7 days a week, 365 days a year. We are here to help! Even if you do not have a case we will happily discuss your matter.